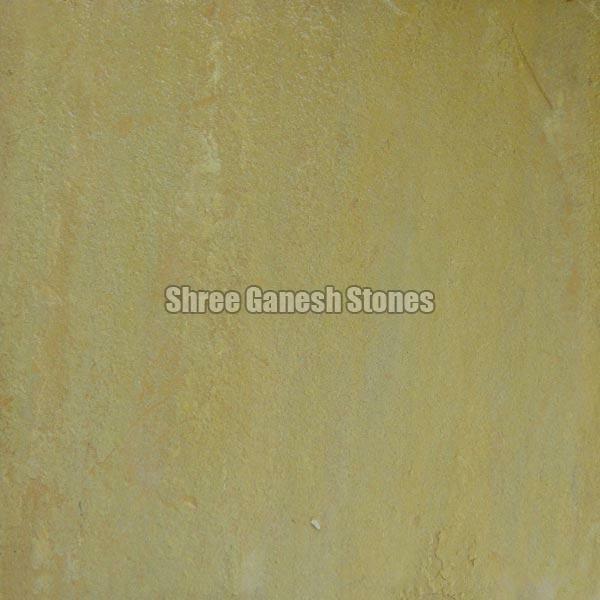 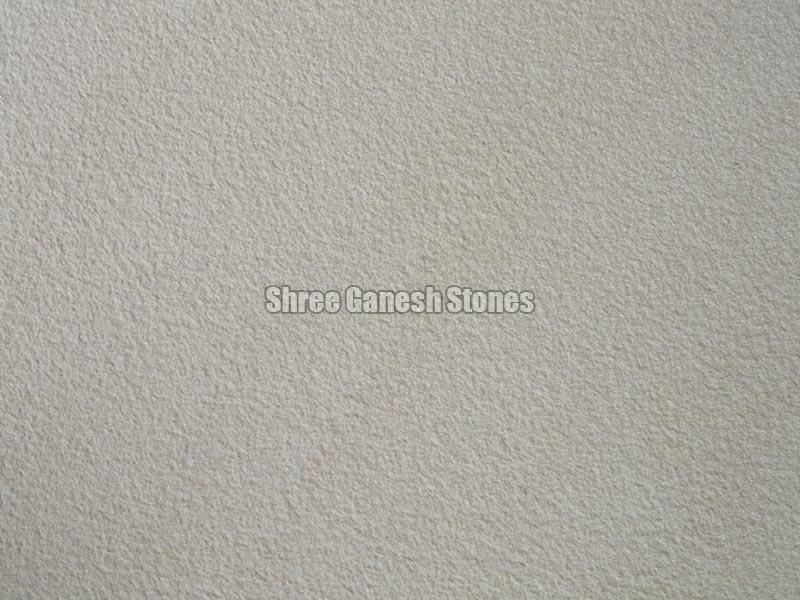 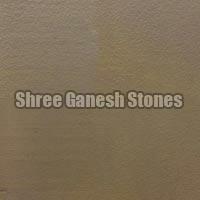 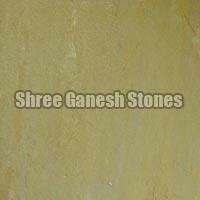 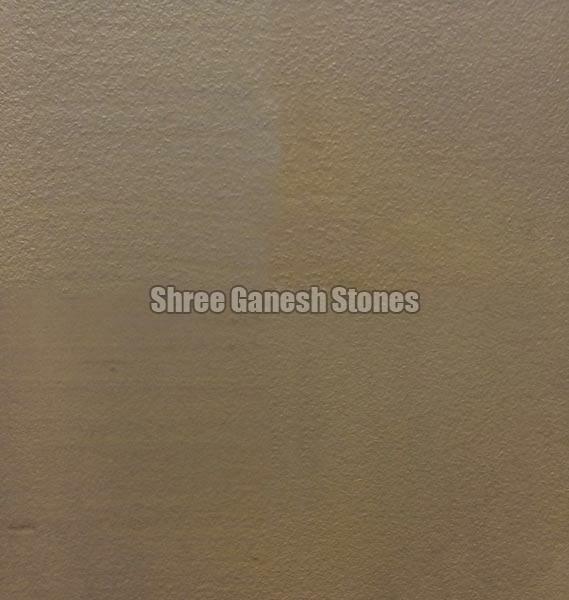 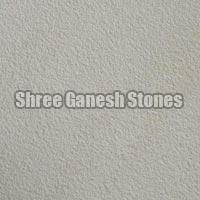 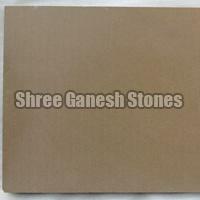 Shree Ganesh Stone presents the finest Katni Yellow Sandstone that is manufactured using precision cutting machine. 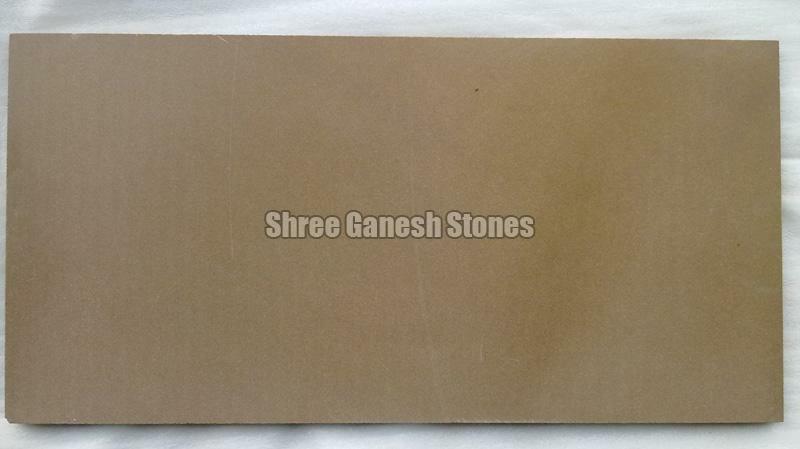 We hold specialization in providing this sandstone in different thicknesses and sizes. 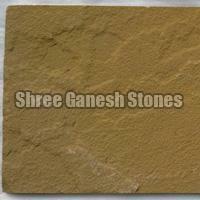 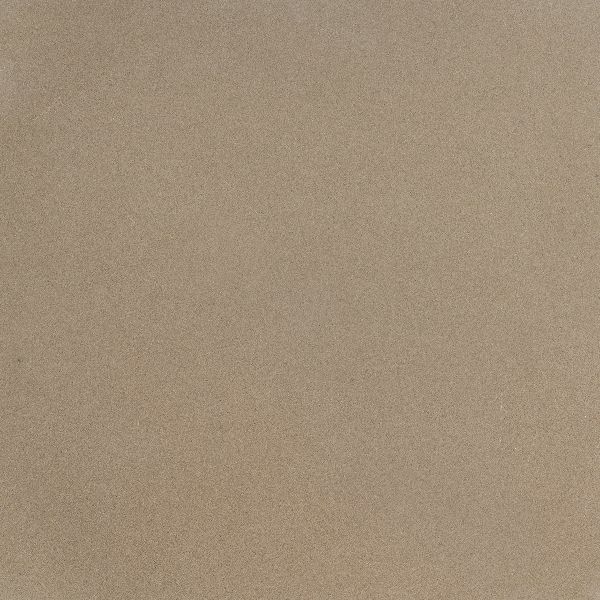 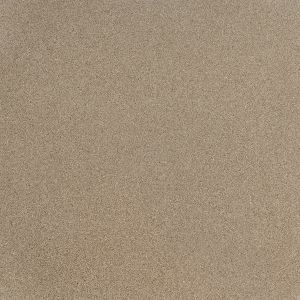 Katni Yellow Sandstone is widely preferred for its aesthetic value and sturdiness. 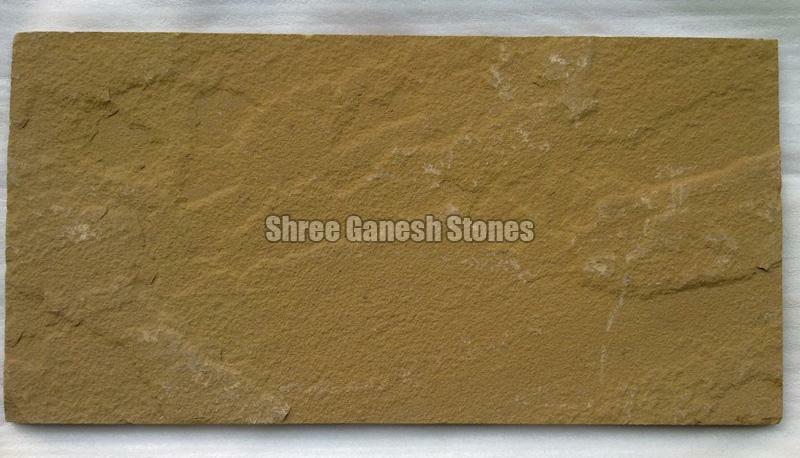 We are offering premium quality Katni Yellow Sandstone at very reasonable price.